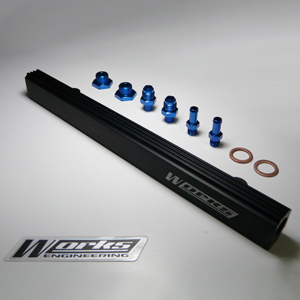 Larger injector upgrades may not work with many factory fuel rails, therefore we offer upgrade performance fuel delivery rail kits. Upgrading to a performance fuel delivery pipe expands injector sizing options for your vehicle as well as reliable fuel delivery. 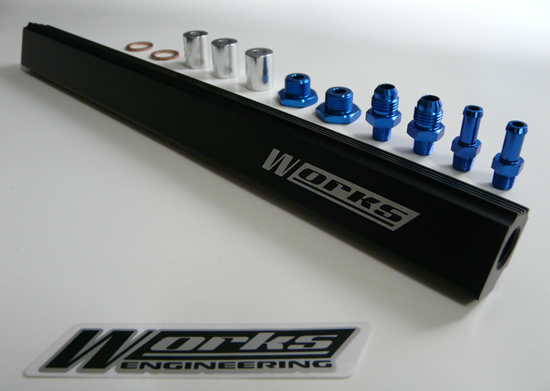 Works Engineering Fuel Rail Kits are high-performance fuel delivery units that are designed to properly supply the additional fuel needed for high boost/performance applications. 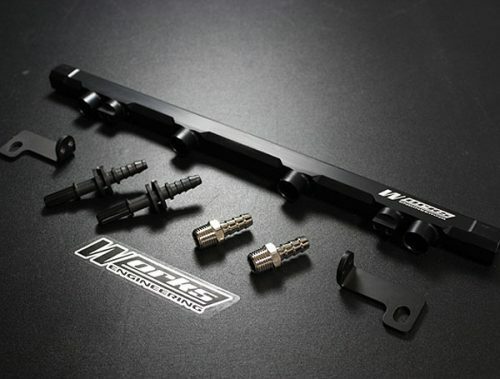 All fuel rails are CNC billet aluminium, large non-restrictive bore maintains maximum pressure and fuel volume at each injector decreasing the chance of fuel cavitations. They are direct bolt-on replacements of factory fuel rails for specific vehicle applications and allow for larger top-feed injectors to be added. 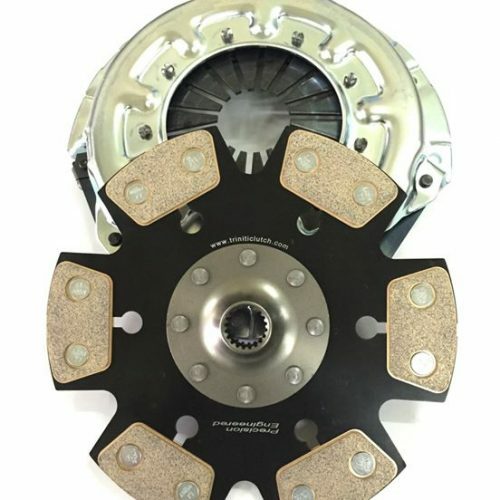 Kit comes with all necessary fittings, block off plates and grommets for ease of installation. 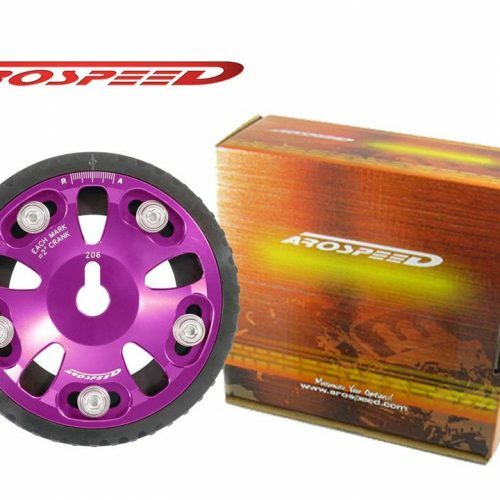 Note: Intended for Racing or Fast Street usage only. To be installed by trained professional only. Please ensure all fittings are properly secured and tested.